For sale second generation healthy food restaurant, grease trap. 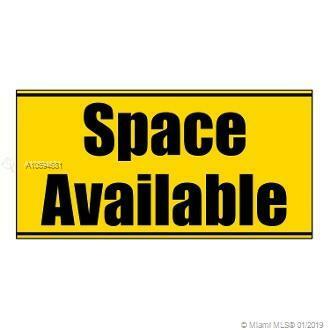 Excellent located in a important commercial area in Miami, easy access. Very good rental contract, new lease. Do not miss this opportunity, adaptable to all types of bakeries, juice bar, ice cream or restaurant.